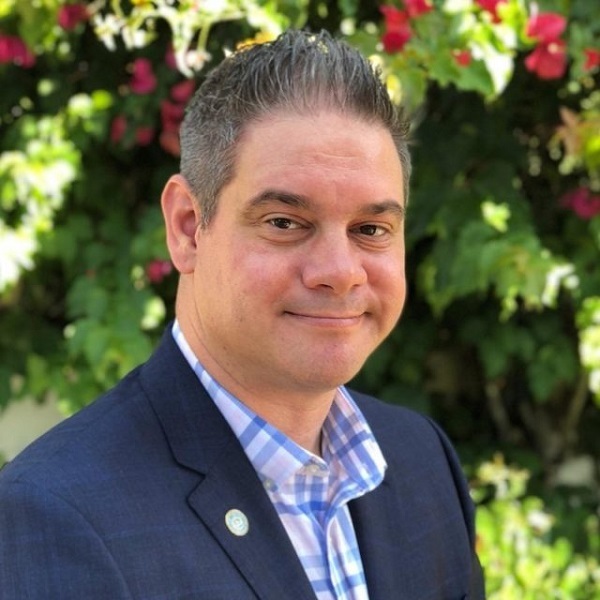 Graham has worked in local municipal government for nearly 20 years, including the City of San Diego, County of San Diego and in private sector public affairs. He most recently served as the deputy chief operating officer for smart and sustainable communities at the City of San Diego. While in San Diego, Graham helped create San Diego’s first all-electric car-share fleet in North America, developed a streamlined open-data platform for development permitting, deployed the largest municipal “Internet of Things” network in the U.S. with smart LED streetlights, and led regulatory reform to spur housing and neighborhood placemaking. Our host city, San Diego, and the surrounding communities have developed a robust regional partnership to leverage resources while advancing smart infrastructure. Join a conversation with some of the visionaries behind this robust, durable and successful regional collaboration.